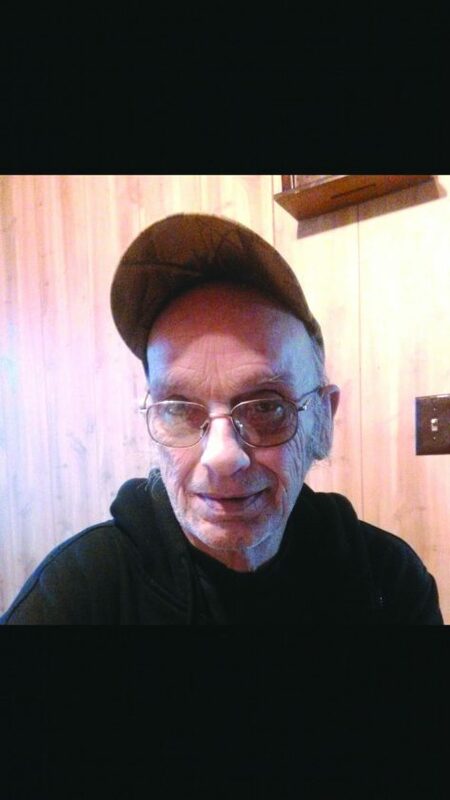 Donald L. Draegert, 77, of Dunkirk, N.Y., passed away Tuesday February 5th 2019; he is survived by: his children: Tammy Williams (Jason Klaiber), Theresa Spina (Timothy Shearer, Jr.) and Donald Draegert; 7 grandchildren and 16 great-grandchildren; brother David Draegert; also survived by Marlene Draegert. He is preceded in death by granddaughter Adrianna Williams and long-time companion Donna Thompson. 4pm. A luncheon will follow at the Harvest Chapel Free Methodist church, 39 Matteson Street, Fredonia, N.Y. On-line condolences may be made at larsontimkofuneralhome.com.